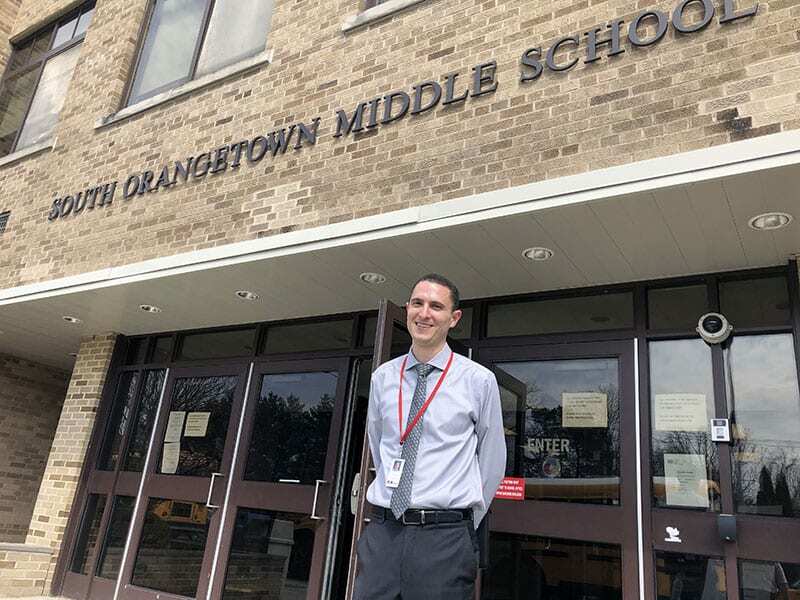 Prior to joining the South Orangetown Central School District, Dr. Corey spent 13 years at Felix Festa Middle School, first as a music teacher, and then as dean of students. He holds a Bachelor of Music degree in Music Education from Ithaca College, a Master of Science degree in Music Education from Central Connecticut State University, a Certificate of Advanced Study in School Leadership from SUNY New Paltz and Doctor of Education (Ed.D.) degree in K-12 School Administration from Seton Hall University.